The pace of annual rental growth slowed from 4.9% in January to 4.1% in February, a slightly different picture than the stability for value growth. Gross rental yields continue to tick up and down a little from month to month, broadly hovering at just above the 3% mark. Christchurch’s rental market remains the weakest of the main centres, with rents down by 1.9% over the past 12 months. 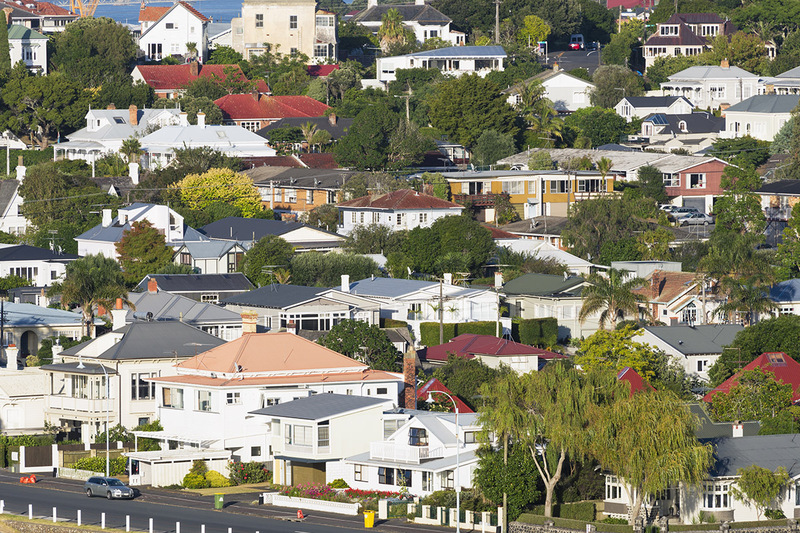 Wellington and Tauranga continue to lead the pack in terms of rental growth, but yields in these centres are comparatively low. Dunedin stands out for having reasonably solid rental growth, combined with a reasonable gross yield of 4.6%. Get your copy of the latest free March Property Market & Economic Update report.